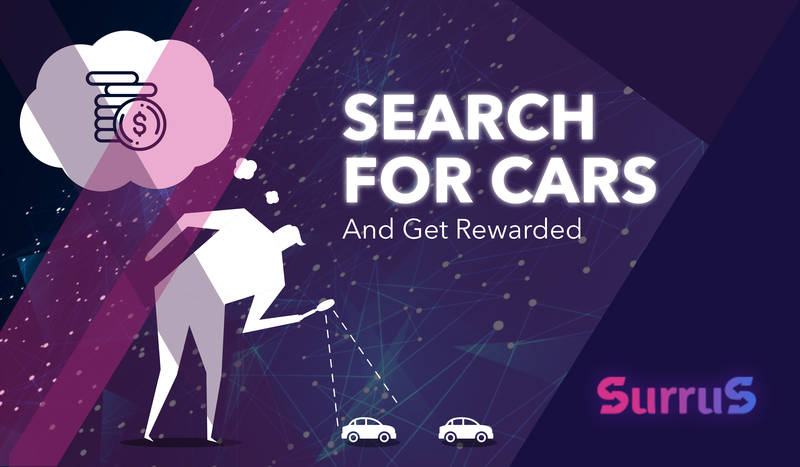 1️⃣ Can you offer a sweet enough reward so that people have an incentive to find your car? 2️⃣ You are in a race against time. Can you spread a word fast enough? 3️⃣ Have you provided people an easy path to get ahold of you? If you miss a call, some people won’t bother to call again. 4️⃣ You can fall prey to swindlers. 📱 SurruS takes it to a new level with SurruS volunteer search program and mobile app. Any individual can download a free SurruS app and get notifications on missing cars. If a volunteer locates a car before SurruS search team arrives, he gets rewarded. Simple as that – and very helpful! SurruS app will be released after the ICO.